4 Years From Now I Can Use The Same Post! Wow, it’s February 29th – a day that only occurs 1x every 4 years!! 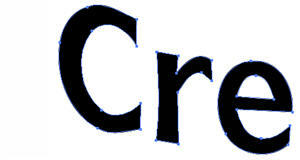 PS: ‘February 29’ text created in PPT2007. So sometimes the greatest feature is only great if you know it exists. 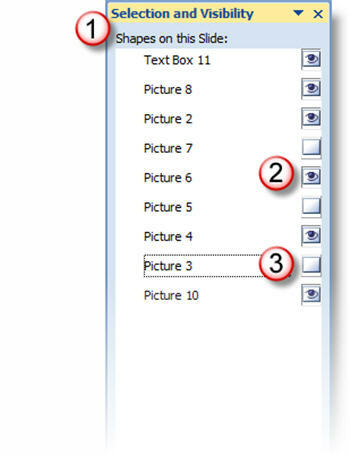 Recently I showed a very talented designer the Selection Pane in PPT 2007 and she could not believe she did not know of it. So you are in the know, here is what the Selection Pane is and how to open it. This powerful tool will let you turn on or off layers (like photoshop) and let you select a buried element! 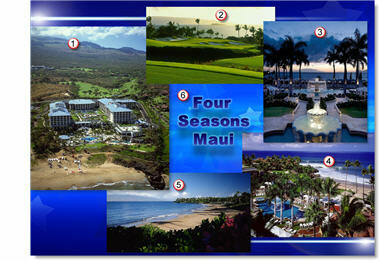 On this sample note that there are (2) visible items, which are seen in the above sample. But there are also (3) not visible items on this slide. I converted it to a .wmf – in Illustrator go to FILE >> EXPORT >> select .WMF from the drop-down menu. 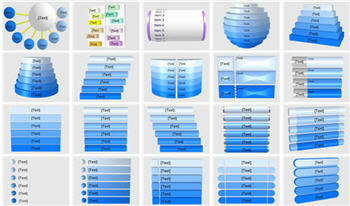 The file works create in PowerPoint and can be resized as large as needed without any loss of quality! 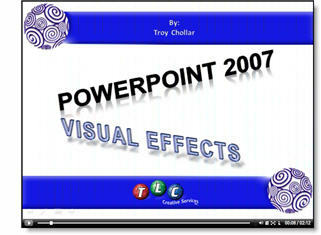 You can download the .wmf to test in PowerPoint by clicking here. 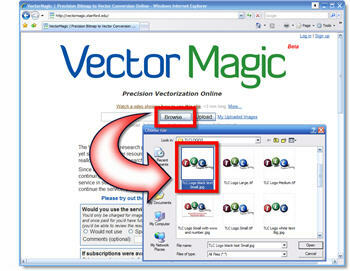 Vector Magic.com is the site. So I recently discovered a truly amazing online tool – Vector Magic! 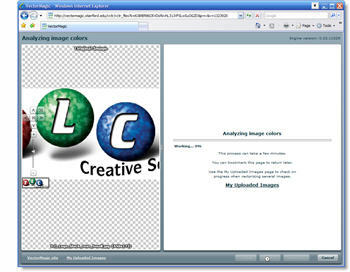 This web 2.0 app will convert virtually any image to a true vector graphic. It is the result of research by a team at Stanford and I have been really impressed with it! 6. Next is the quality setting, which defaults to MEDIUM. Here you can change the setting now or later after seeing the render results. 7. 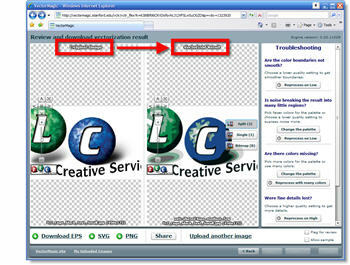 The fewer colors the smaller the image and VectorMagic wants to make small images, so the default is to use a color palette of 12 colors. 9. 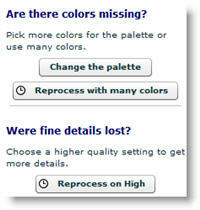 Based on it analysis you have color options from 1 to 12 colors – select the one that looks to work with your original artwork. 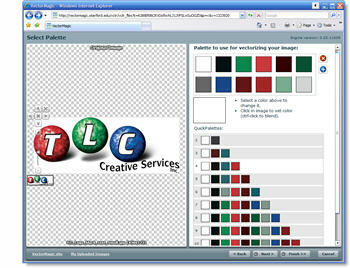 Because the TLC Creative logo has lots of subtle colors I selected the full 12 color palette. 10. VectorMagic then renders your image and displays a Before and After image. 11. 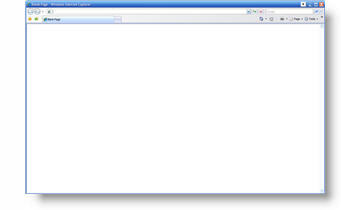 Again, another great feature (especially for a web-based application) are the 3 preview options. When in single image it shows the vector version and when you click it shows the raster version. There is also a Google Earth style zoom tool on the left. 12. 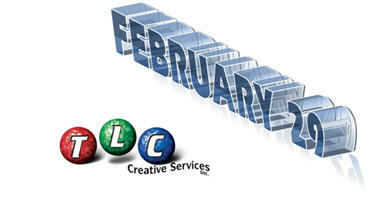 Here is the resulting vector image of the TLC Creative logo. I would say this is on par with some very expensive plug-ins I run for Illustrator. 13. 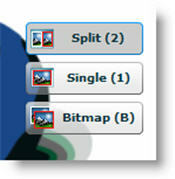 On the right side are TROUBLE SHOOTING options which allow you to change any of the earlier selections. For my image, the results are impressive but not really usable. So I changed the color palette to use MANY COLORS, which means not be limited to 12. 14. VectorMagic rendered my image again and this time the results are really incredible! 15. 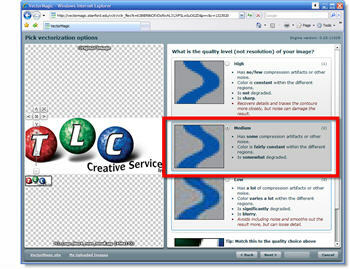 I went to the Trouble Shooting section one more time and rendered the TLC Creative logo on HIGH QUALITY vs. the medium setting – WOW! .EPS and .SVG can be converted in a vector application such as Adobe Illustrator or CorelDraw to a .wmf (windows meta file), which is a vector format that PowerPoint recognizes. And .png is not a vector format, but is a format that PowerPoint recognizes. 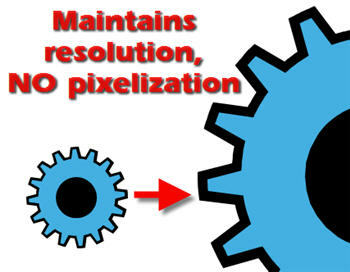 The Big Difference: the ability to resize without loss of quality. 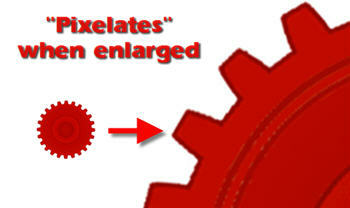 As example, if an image is going to cover the entire slide it needs to be a fairly large file size (eg. 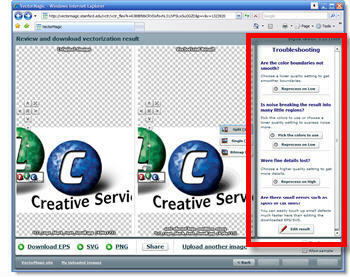 up to 3MB for the 1 image) to have enough resolution if a raster image (.jpg or .png). But a very small vector image (eg. only 20k) can be resized to fill the entire slide and still look perfect. There are times when a vector graphic makes sense, can save file size and be of value. But vector graphics are not photos, so they lack shading, semi-transparency and many other visual traits. I Don’t Want Black Letterbox Bars! So the display monitor for your presentation is not a “standard” resolution and you want don’t want to have black letterbox bars while your presentation is shown. 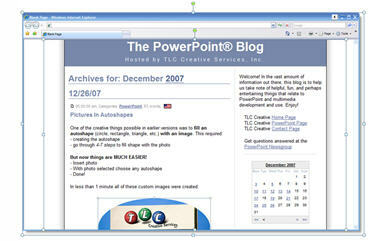 The best option is to adjust the page size of the presentation to a height and width that matches the display size. But what do you adjust the page size too? If you want to avoid the higher math needed, you can use a free little application created by Austin Myers over at Plays For Certain. 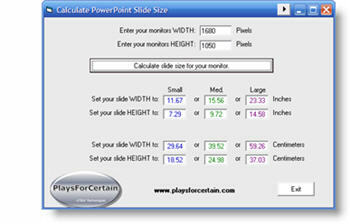 The “Calculate PowerPoint Slide Size” does exactly what it says. Input the pixel size of the display, click the calculate button, and it does all the math for you, providing 3 page setup options that guarantee the presentation will fill every one of those pixels. Just click here to download (11K .zip). Click the image to open the screencast (and forgive the poor audio quality). You can check out details about the webinar at this page on the AudioSolutionz website here. 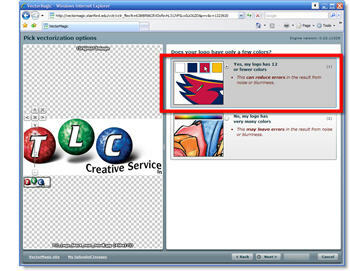 Then open a blank broswer and use snagit to create a .jpg which can be inserted into the slide. Here is one I like, which I added a drop shadow to for some extra pizzazz. So the more I utilize iStockPhoto (my latest was purchasing some fantastic vector art to integrate into a template) the more I am putting my budget toward it vs. maintaining subscriptions to other services. Perspector is a unique PowerPoint add-in that allows you to either new 3D images, text and diagrams or modify existing 2D PPT autoshapes into 3D. 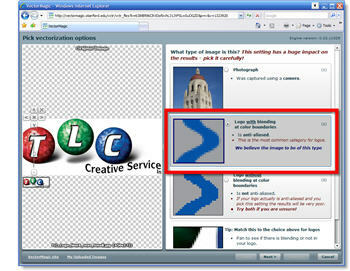 Click here to go to the Perspector website.